Stephen Aubrey is a Brooklyn-based writer, editor, dramaturg, lecturer, storyteller and recovering medievalist. His writing has appeared in Publishing Genius, Commonweal, The Brooklyn Review, Forté, Pomp & Circumstance, and The Outlet. He is also a co-founder and the resident dramaturg and playwright of The Assembly Theater Company. His plays have been produced at The Ontological-Hysteric Theater, The Flea Theater, The Collapsable Hole, The Brick Theater, Symphony Space, the Abingdon Theater Complex, UNDER St Marks, The Philly Fringe and the Edinburgh Fringe Festival where his original play, We Can’t Reach You, Hartford, was nominated for a 2006 Fringe First Award. Alexander Chee is the author of the novels Edinburgh and The Queen of the Night, forthcoming from Houghton Mifflin Harcourt in February of 2016. He is a contributing editor at The New Republic, and an editor at large at VQR. His essays and stories have appeared in The New York Times Book Review, Tin House, Slate, Guernica, NPR and Out, among others. He is winner of a 2003 Whiting Award, a 2004 NEA Fellowship in prose and a 2010 MCCA Fellowship, and residency fellowships from the MacDowell Colony, the VCCA, Civitella Ranieri and Amtrak. He has taught writing at Wesleyan University, Amherst College, the University of Iowa Writers’ Workshop, Columbia University, Princeton University and the University of Texas – Austin. He lives in New York City, where he curates the Dear Reader series at Ace Hotel New York. Lily Hoang is the author of five books, including A Bestiary (winner of the inaugural Cleveland State University Poetry Center’s Nonfiction Contest) and Changing (recipient of a PEN Open Books Award). With Joshua Marie Wilkinson, she edited the anthology The Force of What’s Possible: Writers on Accessibility and the Avant-Garde. She is Director of the MFA program at New Mexico State University. 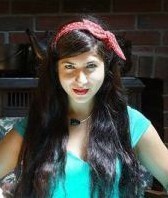 She serves as Prose Editor at Puerto del Sol and Editor for Jaded Ibis Press. 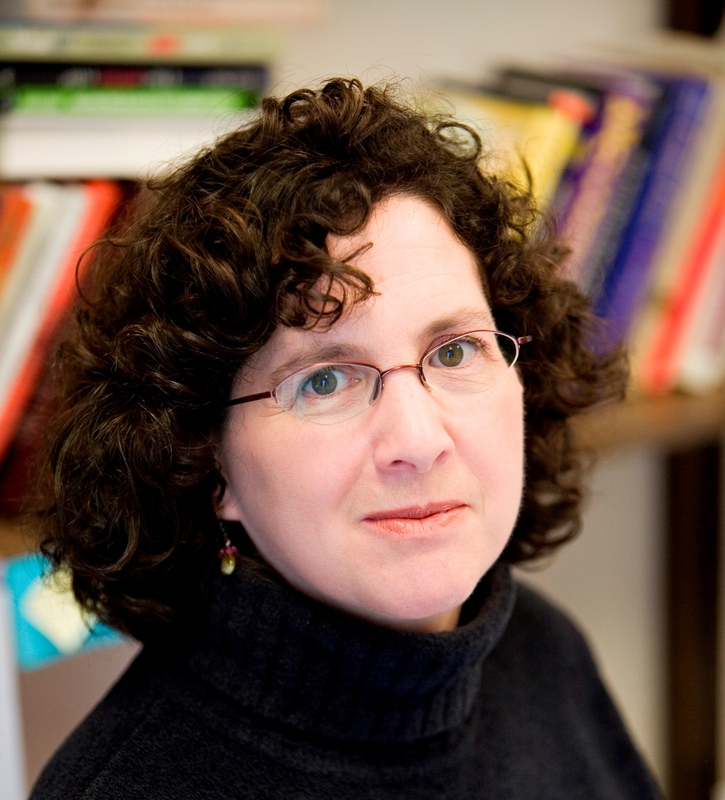 Rebecca Lindenberg is the author of LOVE, AN INDEX (McSweeney’s Poetry Series, 2012). Her poetry, essays, and criticism appear in POETRY, The Believer, Smartish Pace, DIAGRAM, Mid-American Review, Denver Quarterly, Iowa Review, among many others. She’s the recipient of generous grants from the National Endowment of the Arts and the Dorothy Sargent Rosenberg Foundation, and residencies from the MacDowell Arts Colony and the Provincetown Fine Arts Work Center. She holds a Ph.D. in Literature & Creative Writing from the University of Utah. She lives, writes, and teaches in northern Utah. Jessica Piazza is the author of two full-length poetry collections from Red Hen Press: Interrobang–winner of the AROHO 2011 To the Lighthouse Poetry Prize and the 2013 Balcones Poetry Prize – and Obliterations (with Heather Aimee O’Neill, forthcoming), as well as the chapbook This is not a sky (Black Lawrence Press.) She holds a Ph.D. in English Literature and Creative Writing from the University of Southern California and is currently a contributing editor for The Offending Adam and a screener for the National Poetry Series. She is the co-founder of Bat City Review in Austin, TX and Gold Line Press in Los Angeles, and she teaches for the Writing Program at USC and the online MFA program at the University of Arkansas at Monticello. In 2015 she started the “Poetry Has Value” project, hoping to spark conversations about poetry and worth. Learn more jessicapiazza.com or poetryhasvalue.com. Heidi Pitlor received her B.A. from McGill University in Montreal and her M.F.A. in Creative Writing from Emerson College. She eventually became an editor and later a senior editor at Houghton Mifflin (now Houghton Mifflin Harcourt). She has been the series editor of The Best American Short Stories since 2007. Her writing has appeared in such publications as Ploughshares, The Huffington Post, and Labor Day: True Birth Stories by Today’s Best Women Writers. Srikanth Reddy is the author of the poetry books — Facts for Visitors, which received the 2005 Asian American Literary Award for Poetry, and Voyager, which selected for the New Yorker and NPR’s best-of-the-year in poetry lists — both published by the University of California Press. A scholarly study, Changing Subjects: Digressions in Modern American Poetry, is forthcoming from Oxford University Press as well. 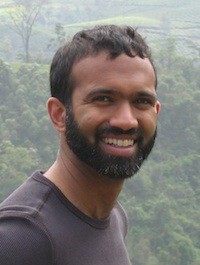 A graduate of the Iowa Writers’ Workshop and the doctoral program in English at Harvard University, Reddy is currently an Associate Professor of English at the University of Chicago. 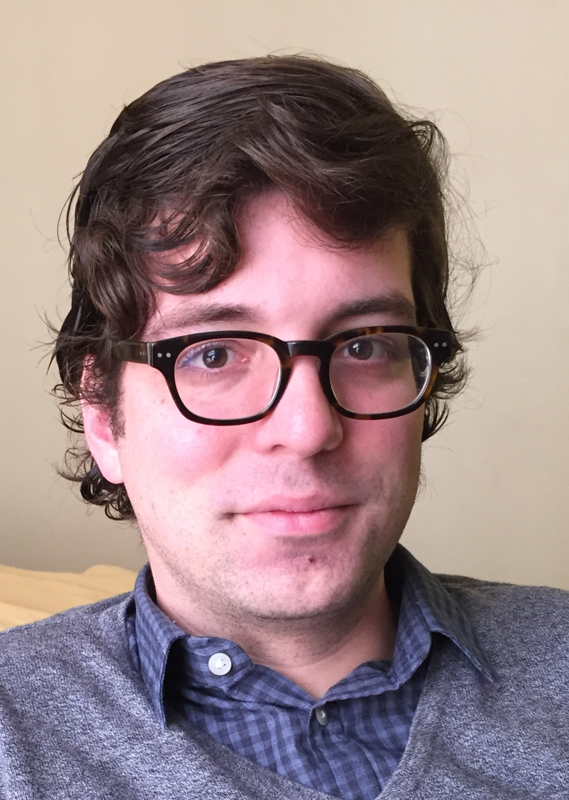 Ian Singleton has written fiction, poetry, book reviews, translation, and essay for journals such as Conte, Ploughshares, Fringe, Prick of the Spindle, Midwestern Gothic, Fiddleblack, and Asymptote. His first book, Cussing, a story collection, is forthcoming (Aqueous Books, 2015). He holds an MFA in Fiction from Emerson College and a BA in Creative Writing and Comparative Literature, with a minor German, from the University of Michigan, where he won a Hopwood Award for Fiction in 2004. Er kann Deutsch. Он говорит по-русски. Laura van den Berg was raised in Florida and earned her M.F.A. at Emerson College. Her first novel, Find Me, published by FSG last year, was selected as a “Best Book of 2015” by NPR, Time Out New York, and BuzzFeed, among others. Find Me was longlisted for the 2016 International Dylan Thomas Prize. She is also the author of two collections of stories, What the World Will Look Like When All the Water Leaves Us (Dzanc Books, 2009) and The Isle of Youth (FSG, 2013). What the World was a Barnes & Noble “Discover Great New Writers” selection and shortlisted for the Frank O’Connor International Short Story Award. The Isle of Youth was named a “Best Book of 2013” by over a dozen outlets, including NPR, The Boston Globe, and O, The Oprah Magazine; a finalist for the Frank O’Connor Award; and received The Rosenthal Family Foundation Award from the American Academy of Arts & Letters and the 2015 Bard Fiction Prize. Laura lives in Brooklyn with her husband and dog, and she is currently at work on a new story collection and a new novel, both forthcoming from FSG. Beginning in the fall of 2016, she will be a Briggs-Copeland Lecturer in Fiction at Harvard. The Cambridge Writers’ Workshop periodically seeks instructors to teach creative writing courses the areas of poetry, fiction, nonfiction, mixed-genre, and playwriting. Candidates with MFAs, professional writing and teaching experience, and a strong publication history are preferred. Applicants may teach in Cambridge, MA, New York, or abroad. If you are interested in teaching at the Cambridge Writers’ Workshop, please send us an email or check out our Submittable page for Open Application periods.